ssp is an abbreviation for slip, slip, purl. This is quite similar to the ssk, but happens on the purl side. 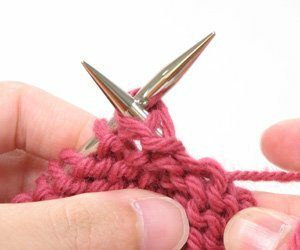 Completing an ssp creates a decrease in your knitting because you are getting rid of two stitches and replacing them with one stitch. This decrease slants to the left. It’s coordinating decrease is p2tog (purl two together) which slants to the right. 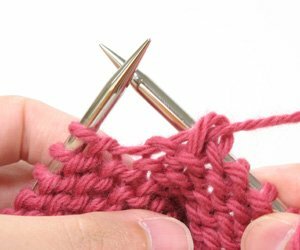 First, slip one stitch as if to knit. Slip a second stitch as if to knit. Move these two stitches back to the left needle. Insert the right needle into these two stitches through their back loops. Make sure you grab both stitches as you pass the needle through. Purl these two stitches together. You did it!